DESERT FOLIAGE, NEVADA. US. 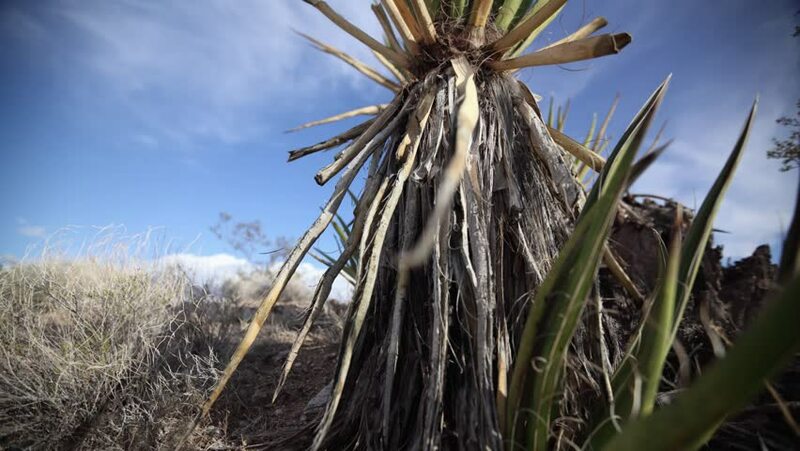 Timelapse of desert plant.